A little insight on what these Malaysians are saying. In Malaysia we're known for our mixed cultures. It's possible to have 3 different languages mashed together in one sentance, and to complicate things further that's not including the different dialects! Sometimes it gets so confusing, even we don’t know what it means! 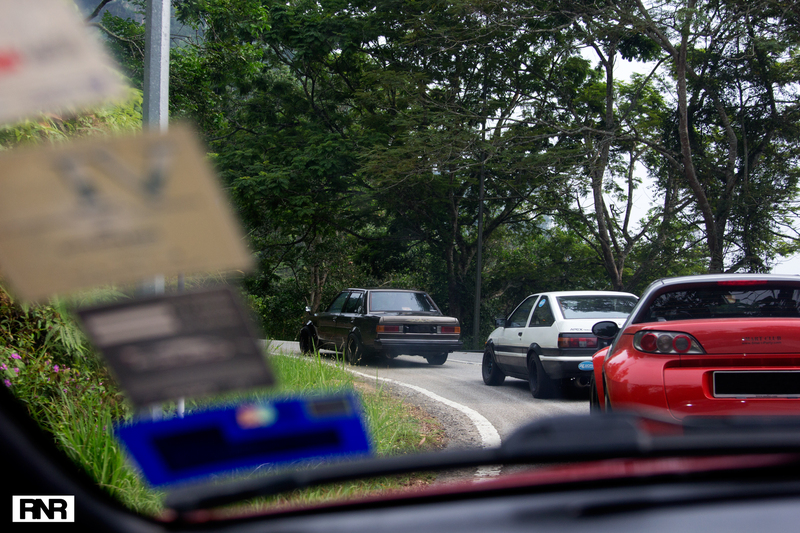 Here’s a little taste of our mangled jargon if you plan to visit Malaysia or you are new to the Malaysian car scene. Disclaimer: Doesn’t really apply to non-car guys. Some do, some not so much. - a.k.a. 'Yumcha' which is literally Chinese-Cantonese for 'Drink tea'. - It's actually short for 'Teh Tarik'. Literally translated from Malay as 'pulled milk tea', a very popular drink found usually at Malaysian roadside food stalls (known as 'mamaks'). Friends/car clubs hang out at 'mamaks' for the ample parking space, cheap drinks and usually, groups can be there for hours. Best of all, most 'mamaks' are open 24 hours a day. - Car guy language: Let’s hang out! - Example: Let’s TT tonight at McDonalds! - Cucuk is a Malay word, Tiong is Chinese-Cantonese. - Example: Why do people always cucuk me on the highway! Am I too slow? ; Wah, tiong me so close, I let you lead since I’m too slow. 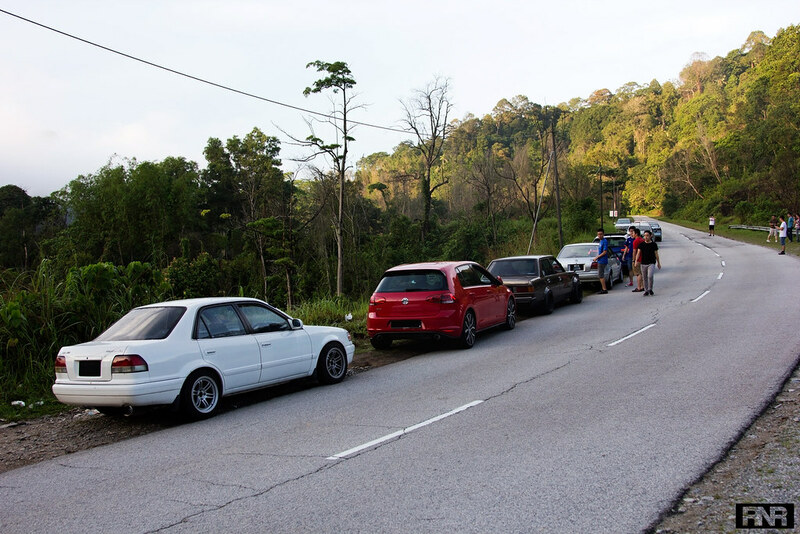 - Japanese word for mountain pass or winding roads, but widely used in Malaysia. 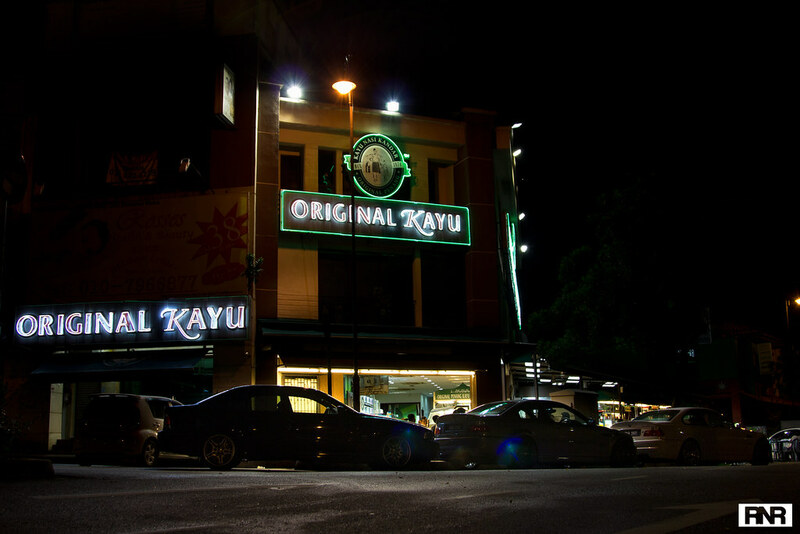 - Example: Let’s go touge tonight, Ulu Yam! - A Malay for 'let’s go'. Widely used fun-harmless-slang word. - Example: JDM TT? Jom! - Chinese-Cantonese word referring to someone as a pro or master of something. 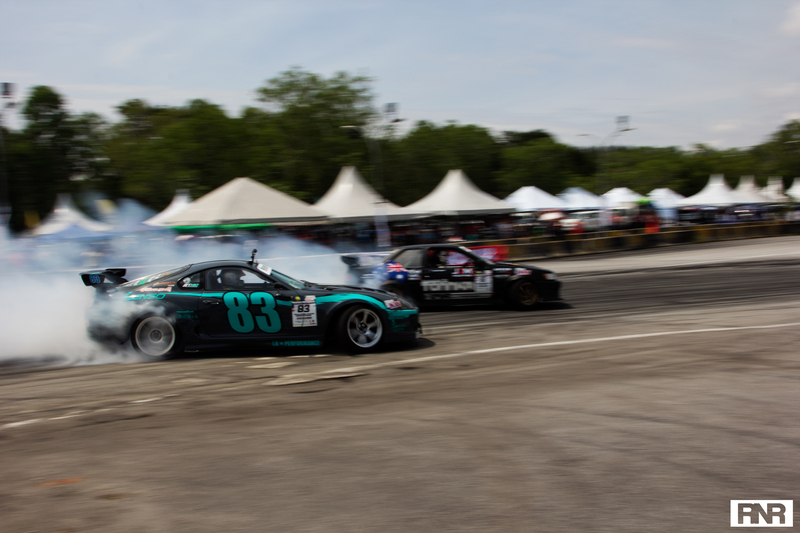 - Example: Sifu, teach me how to drift!